Brittany Koury graduated from Towson University in 2012 with a Bachelor’s of Science in Middle School Education with a concentration in mathematics and social studies. She began teaching in her hometown of Perry Hall, MD after her graduation. She is currently working on obtaining a Master of Science in Educational Technology. 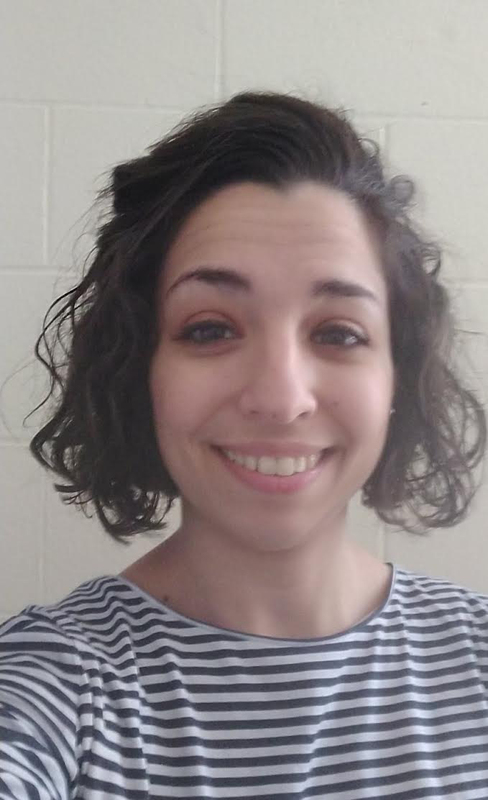 Brittany has worked mostly with twice exceptional students for the last three years in addition to students who would be considered honors students. She is well versed in all levels of mathematics up to and including Advanced Algebra. Brittany can be contacted directly for inquiries related to mathematics intervention at 443-966-3280.